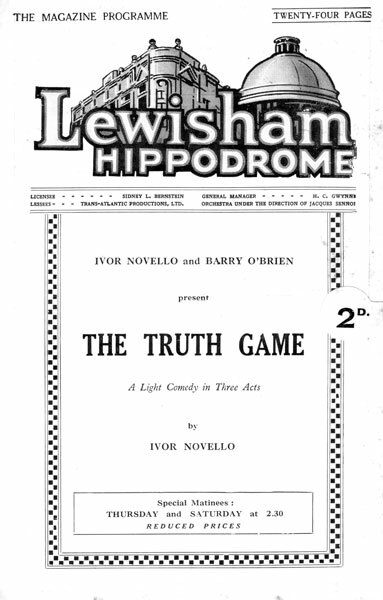 A light comedy by Ivor Novello, written under the pseudonym H.E.S Davidson. 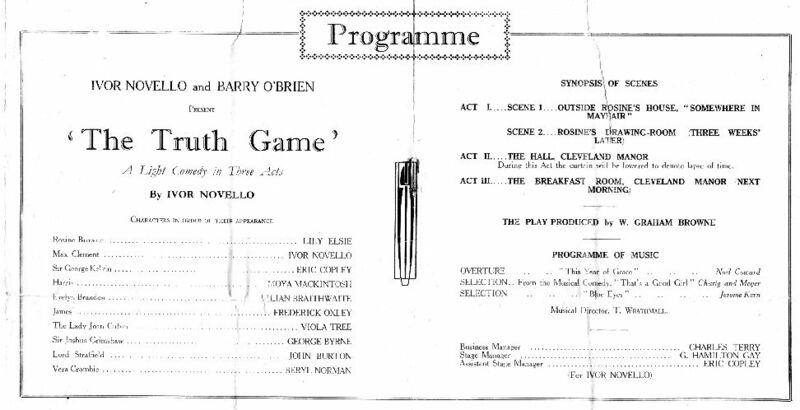 The play produced by W. Graham Browne. 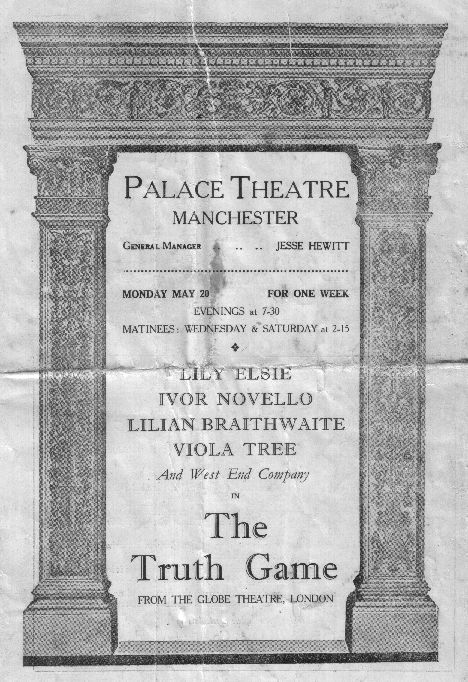 Lily Elsie starred as Rosine Browne, along with Novello and Lilian Braithwaite. 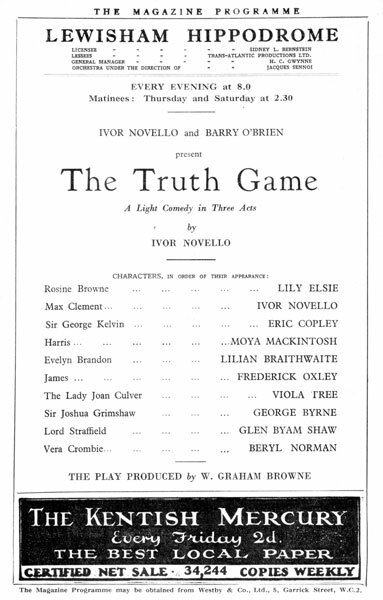 Novello wrote The Truth Game (with working title Taken by Storm) with a specific cast in mind, particularly Lily Elsie as the heroine. This was a most ambitious idea, following so closely on his involvement in a series of theatrical failures at that time culminating in Sirocco. To Novello, Elsie was glamour personified. He had first met her, at No. 10 Downing street, when he was in the Royal Naval Air Service. I received your letter of July 3rd engaging me to play lead in your play Taken by Storm at a weekly salary of £150 (one hundred and fifty pounds) and a further increase of fifty pounds a week or 10 per cent. of the gross should the play run over three months [it did]. 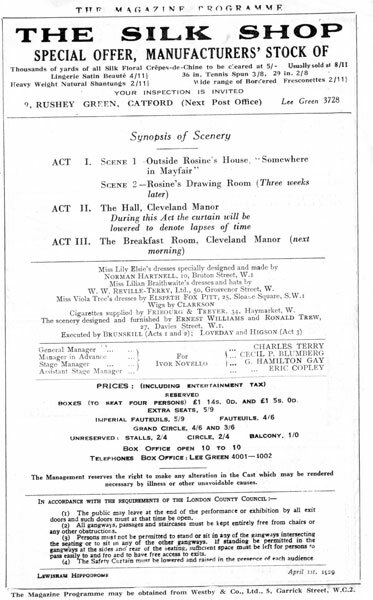 Rehearsals to begin as near as possible September 15th - the play produced round about October 15th. I think this covers everything but of course it is very important to get the best and most suitable theatre possible. Do remember, Ivor dear, it is an intimate play and must have a lovely intimate theatre. How thrilling now I'm, going to sign my contract with you. 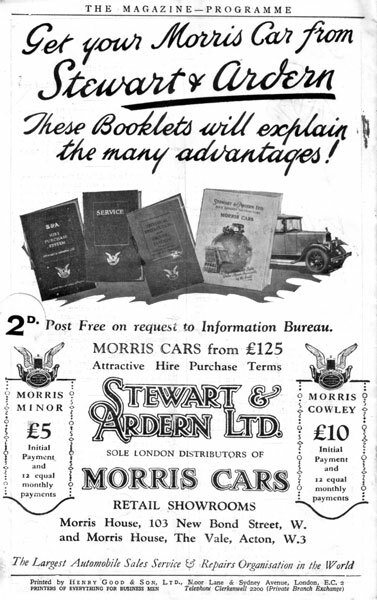 "Ivor my dear, here is my contract. At least it started by being my contract and then I started to talk to you in it. So like me! Just imagine this, you really engaging me as your leading lady (at least I hope I'm a lady). It is strange, Ivor darling, isn't it? I do hope with all my heart you are going to have a grand success with it and that I shall help with you and all the others to make it so. "It is such marvellous weather here, blazing sun and ever so hot. I've been feeling so rotten I don't ever wish to eat and not sleeping well. However, it is all the result of a long, long time of worry and ghastly strain. I'm having sun baths, etc., etc., so I shall be here till August 2nd. Send me the play and part and when I feel, more like myself I'll go through it quietly. Have you been able to get the Haymarket [theatre]? Oh, I do hope so. Do get a lovely intimate theatre darling, please. Lily Elsie." This production too very nearly ended in disaster. 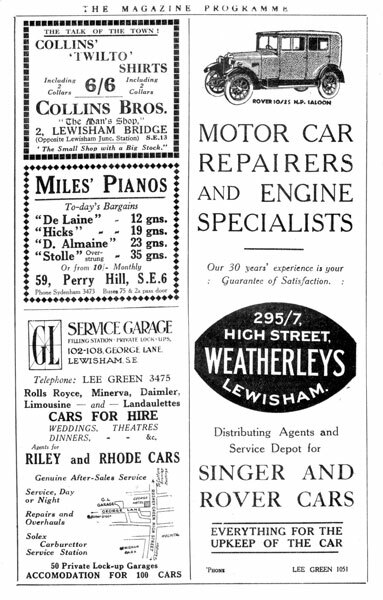 Having invested nearly £3000 in the show, advance rent for the theatre, costumes, and so on, his producer (Sir Gerald du Maurier) and principal players, (Constance Collier, Ellis Jeffreys) let him down very badly. Elsie stood by him. 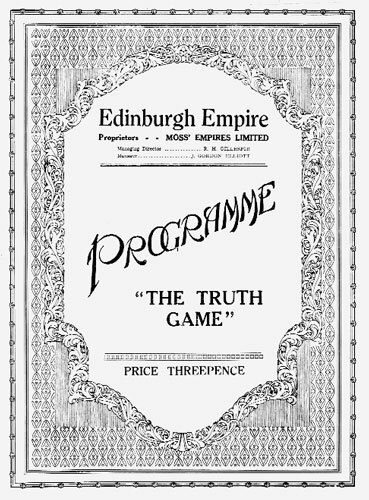 The Truth Game opened in London at the Globe in October 1928, enjoyed a sensational first night, and played for six months, followed by a tour before returning for another London season, this time at Daly's. 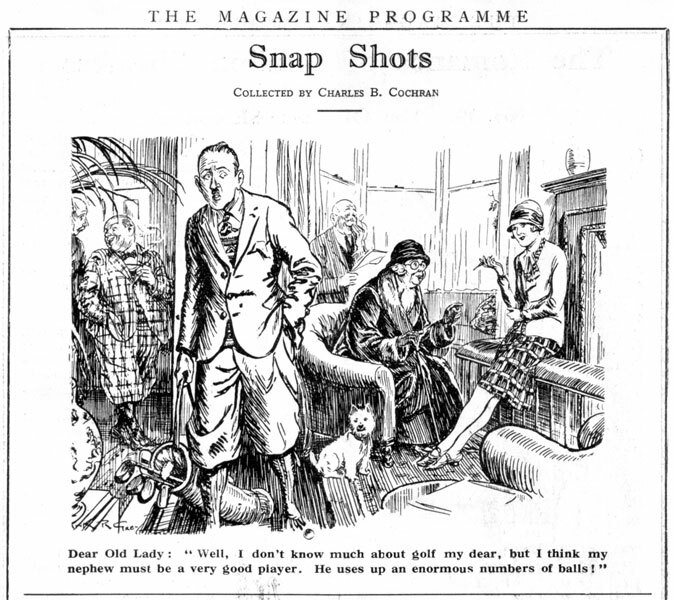 The play, without Elsie, was then produced in New York and made into a film - twice. 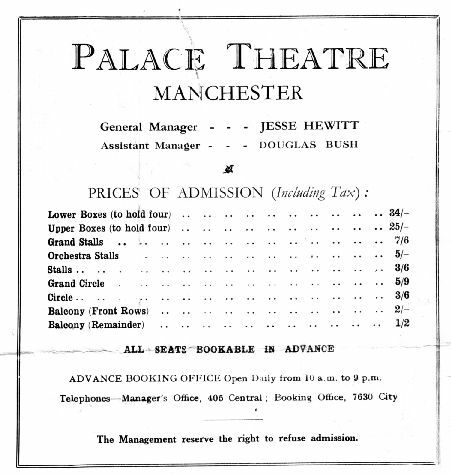 I have a copy of the program for the production at Palace Theatre Manchester. 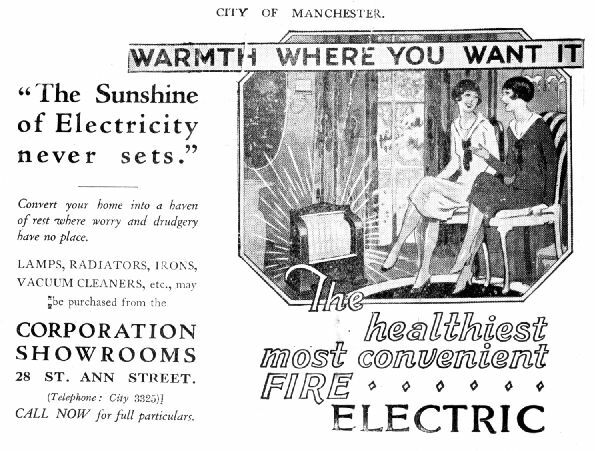 Manchester of course being where Elsie spent her childhood. £40 down and 11/10 weekly. 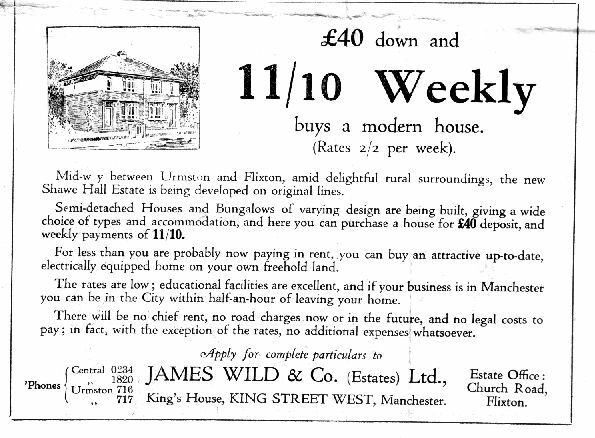 'For one week only.' Seats from 1/3 (Balcony) to 28/- (Box), including Entertainment Tax). 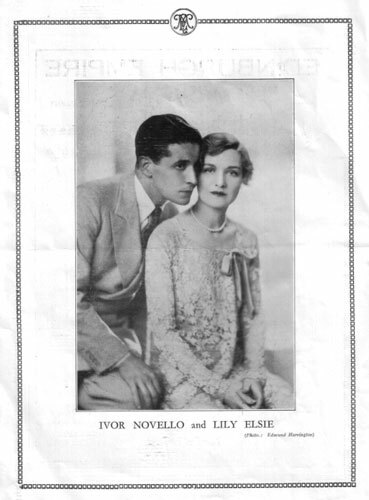 Some quotations from Ivor Novello, Man of the Theatre by PETER NOBLE Click here for the text.